If the concept of smart parking is novel to you then you might find the booking process a bit confusing. Reason being there is wide range of parking options and you wouldn’t know which one to choose for your next airport experience. Here is a little help to let you make the right decision. 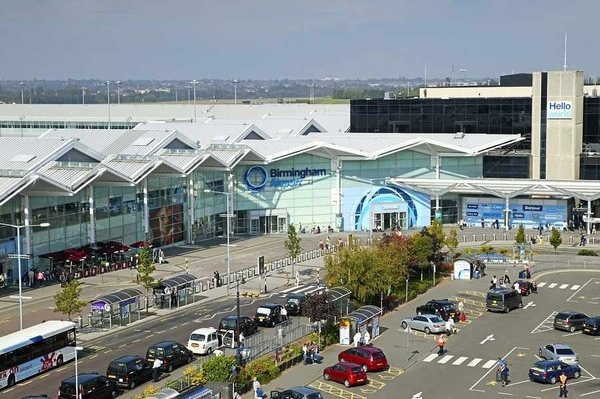 If you are flying from one of the busiest airports in UK and you dont want to run late for an important business meeting, choose valet parking straight away! 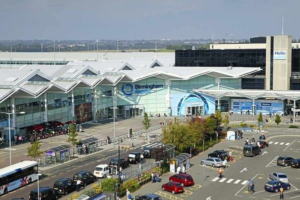 For airport parking Gatwick, it would be better to book immediately. The earlier you book, the more money you save. Why Should You Choose Valet Parking? Book valet parking for your next parking experience so that you can make flying hassle free. Your past travel experiences must have given you a tough time but if you book valet parking, you will surely enjoy every minute spent at the airport. Compare airport parking deals to get the best one. Book early and save an ideal parking spot.